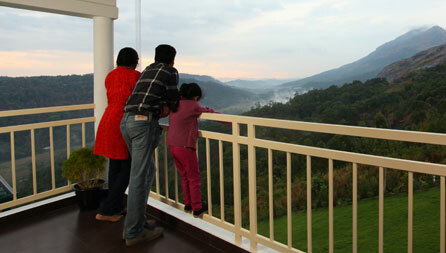 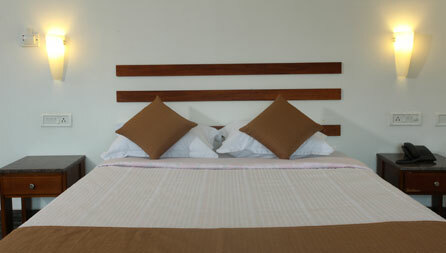 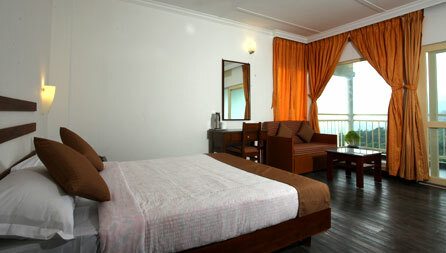 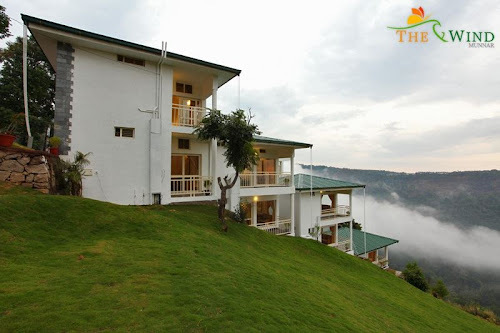 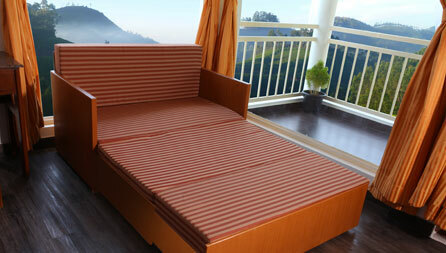 The Wind Munnar Resort is located on a cliff edge with lovely and spectacular natural view. We can call it as Cliff Edge Resort. 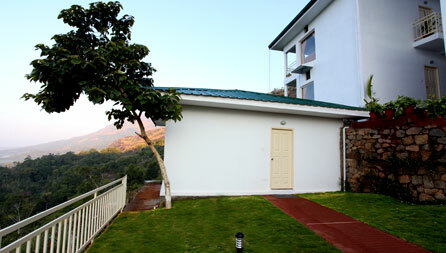 If you are looking for a peaceful vacation very close to nature, then Wind Resort is waiting for you.